So much for trains replacing planes in line with current US ‘green’ ideology? The UK equivalent is the HS2 project which is also under pressure from various quarters. Both eye-wateringly expensive. California Governor Gavin Newsom announced on Tuesday that he was abandoning plans to build a high-speed rail line between Los Angeles and San Francisco, citing the high cost and the time it would take, reports Phys.org. 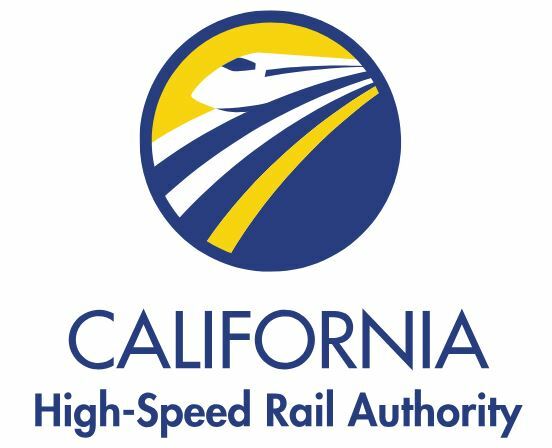 California Governor Gavin Newsom announced on Tuesday that he was abandoning plans to build a high-speed rail line between Los Angeles and San Francisco, citing the high cost and the time it would take. “Let’s be real,” the newly elected Newsom said in his first State of the State address. “The project, as currently planned, would cost too much and take too long. Newsom said he planned to concentrate instead on completing a high-speed rail link between the central and more rural towns of Merced and Bakersfield to reinvigorate the region’s economy. “I know that some critics will say this is a ‘train to nowhere’,” he said. “But that’s wrong and offensive. Plans for an LA-San Francisco bullet train had been backed by Newsom’s predecessors Jerry Brown and Arnold Schwarzenegger and the line was expected to be completed in 2033, years behind schedule. The rail service was intended to decongest key airports and highways that have reached saturation points in the most populous and richest state in the nation.